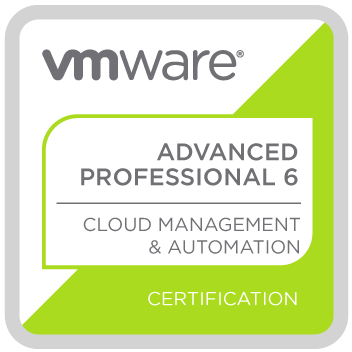 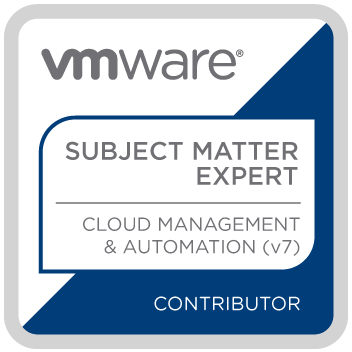 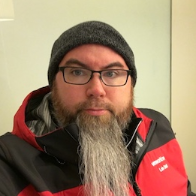 In the last six years, I have been a Professional Services Consultant focusing on vRealize Automation (vRA), vCloud Director (vCD), and VMware Infrastructure. I have helped create and develop the VRA Troubleshooting lab for VMWorld Hands On Labs. 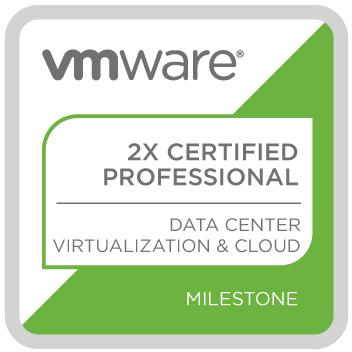 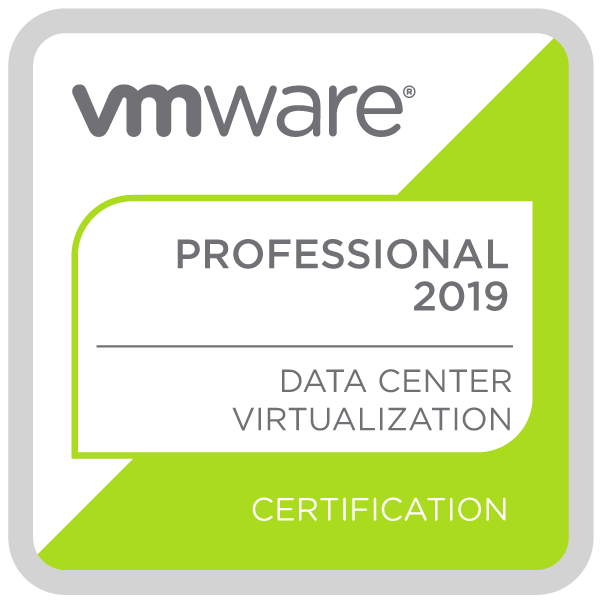 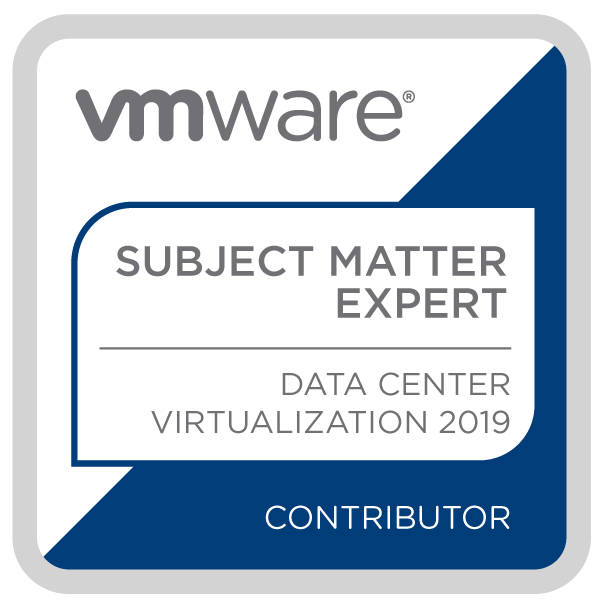 My passion to share my experiences and knowledge with my fellow co-workers, friends, and customers to grow, understand, and overcome their various virtual obstacles has driven me to participate in helping develop the VCAP 7-CMA Deploy exam.